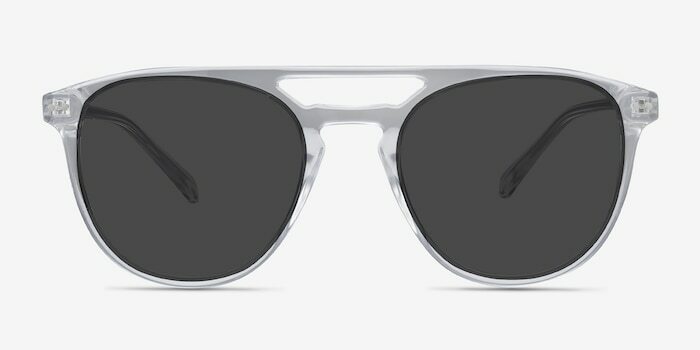 Bold, smart, and stylishly designed. 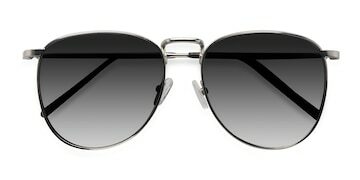 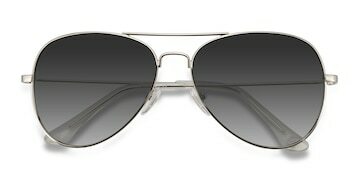 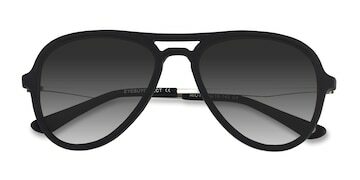 These three elements encompass everything a pair of Aviator style shades should be. 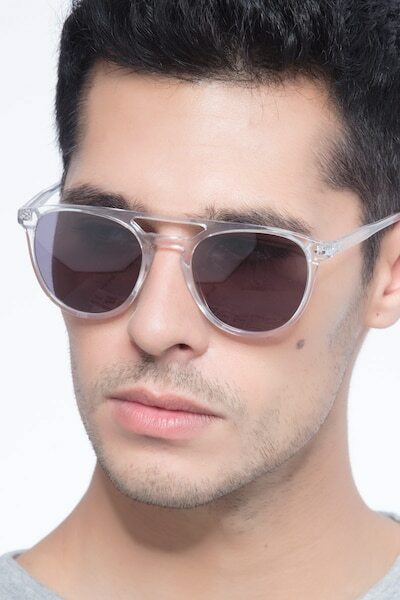 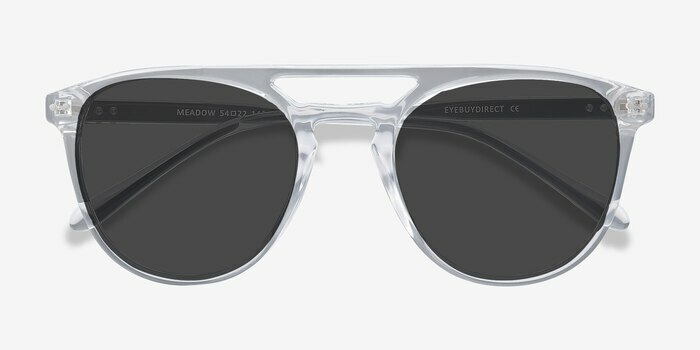 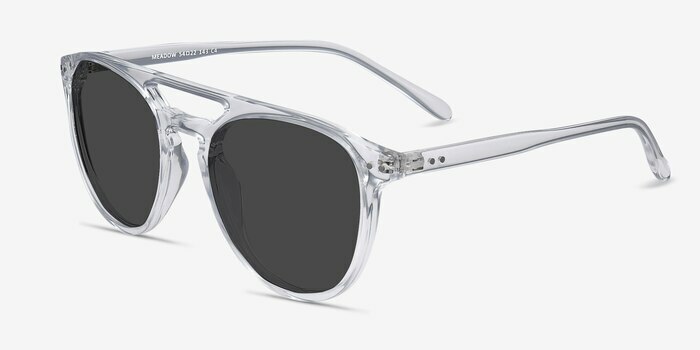 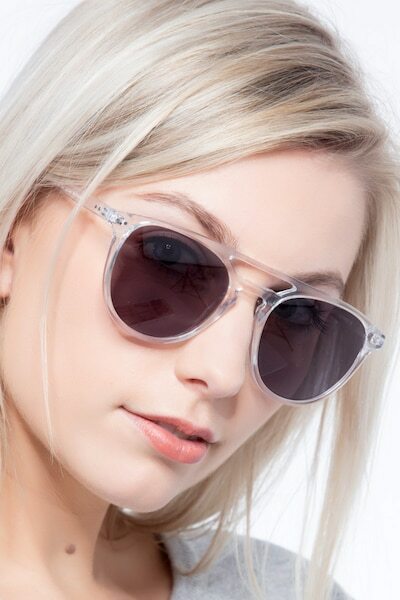 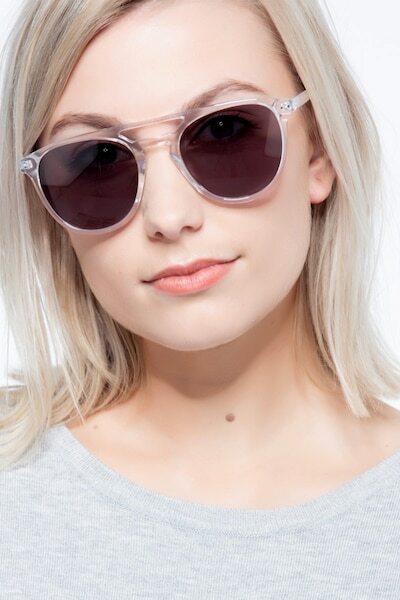 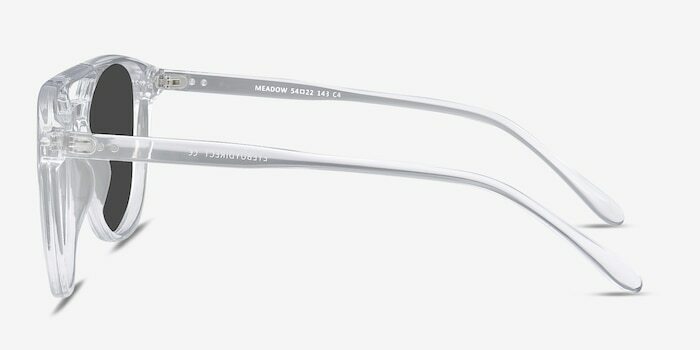 Meadow fits the bill and more with its sophisticated double nose bridge and transparent frames.